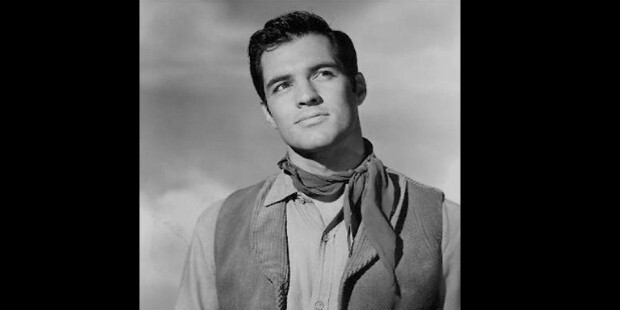 John Gavin is a box-office successful American actor. He was extremely popular as film and television actor during the 1990s. Gavin is a former United States Ambassador to Mexico. He was cast as James Bond in Diamonds Are forever in 1971. Gavin was born on April 8, 1931 to Herald Ray Golenor of Irish origin and Delia Diana Pablos from Mexico. His ancestors were early landowners in California when it was still under the Spanish rule. He studied in Catholic schools. Gavin never acted in school or college plays. He had other aspirations as a child. Gavin did his graduation from Stanford University with a B.A. degree in Economics and Latin American affairs. Gavin was a member of Stanford Naval ROTC unit. During the Korean War, Gavin was commissioned in U.S. Navy where he served offshore in Korea and due to his proficiency in Spanish and Latin, he was assigned as Flag Lieutenant to Admiral Milton E. Miles during his four year tour duty in 1955. Gavin got his biggest break when he bagged the lead role in ‘A Time to Love and a Time to Die'(1958) adapted from Erich Maria Remarque's novel. His film, ‘Imitation of Life' (1959) was a box office hit. 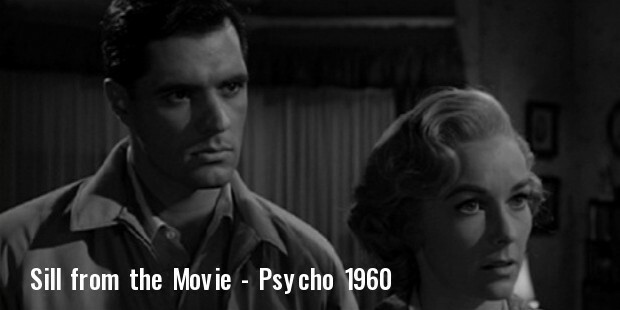 He was cast in the classic thriller ‘Pyscho’ (1960) directed Alfred Hitchcock. Gavin acted in the 1960 thriller, ‘Midnight Lace’, in comedies ‘A breath of Scandal’, ‘Romanoff and Juliet’ and ‘Tammy Tell Me True’. He appeared in an episode of ‘The Alfred Hitchcock Hour’ aired on television. 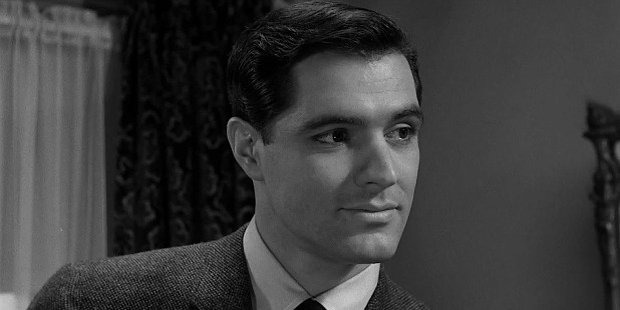 In early 1964, Gavin starred in TV series, ‘Destry’. In 1970, Gavin made a successful entry into theatre. Gavin was a cultural advisor to the Organization of American States from 1961 to 1965. In June 1981, he was appointed as the U.S ambassador to Mexico. He was the president at various companies such as Universal Satellite Communications, a Spanish broadcasting empire and Gamma Holdings, a global capital and consulting company. In 1954, Gavin was suitably awarded for his service in Honduras Floods. He was serving in the U.S. Navy. Gavin married Cicely Evans in 1957. They have two children. The marriage ended in divorce. 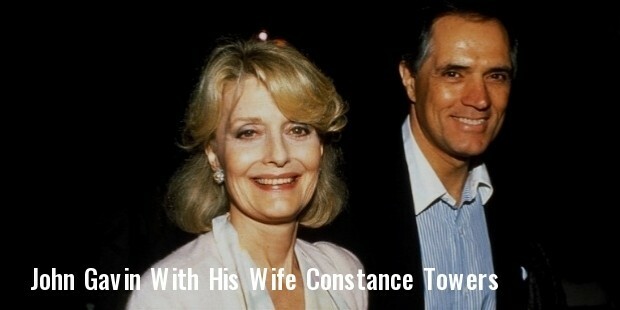 Gavin later married Constance Towers, a stage and television actress. She had two children from her earlier marriage to Eugene McGrath.